What They Do: Point 2 Running Company strives to help everyone from joggers to marathoners achieve their running goals. Point 2 is a one-stop shop for custom shoe fittings, training programs and more. How They Help: Running creates community, and community creates change, or so is the philosophy behind Point 2 Running Company’s newest initiative, Point 2 Priorities Program. 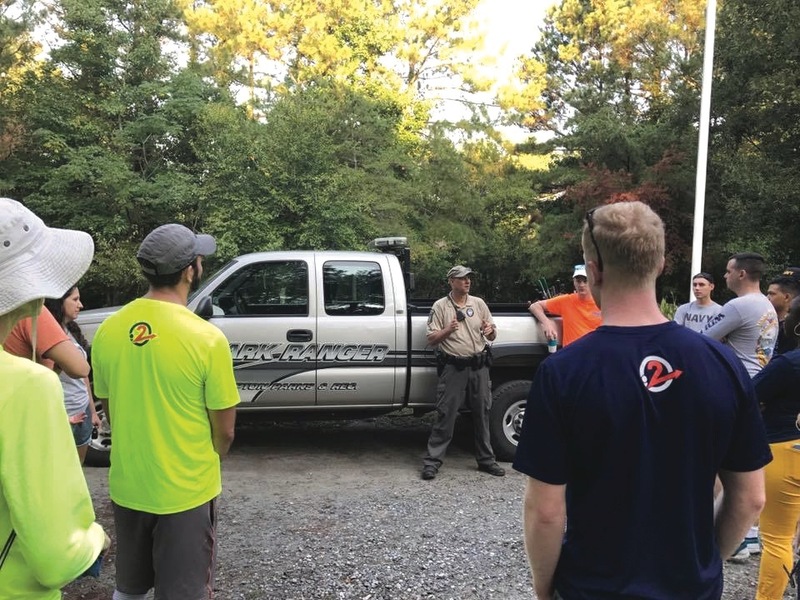 The two-year-old program strives to connect Point 2 Running Company with local businesses and charities to create campaigns that give back to the Peninsula community. Point 2 utilizes both in-store promotions and field work to support its affiliates and has taken part in several community events including Chesapeake’s annual Bra-Ha-Ha. Other noteworthy projects spearheaded by the program include a month-long shoe drive with THRIVE Peninsula that resulted in the donation of over 200 shoes to families in need, the organization of nonprofit-sponsored pub runs and percentage nights at Point 2’s Newport News shop. Point 2 is also embracing the new international trend of plogging, which encourages participants to simultaneously get in shape and care for the environment. One of Point 2’s sustainable and fitness-centered plogging events took place in September at Grandview Beach in Hampton. Volunteers were invited to walk, jog or run while cleaning up the beach. 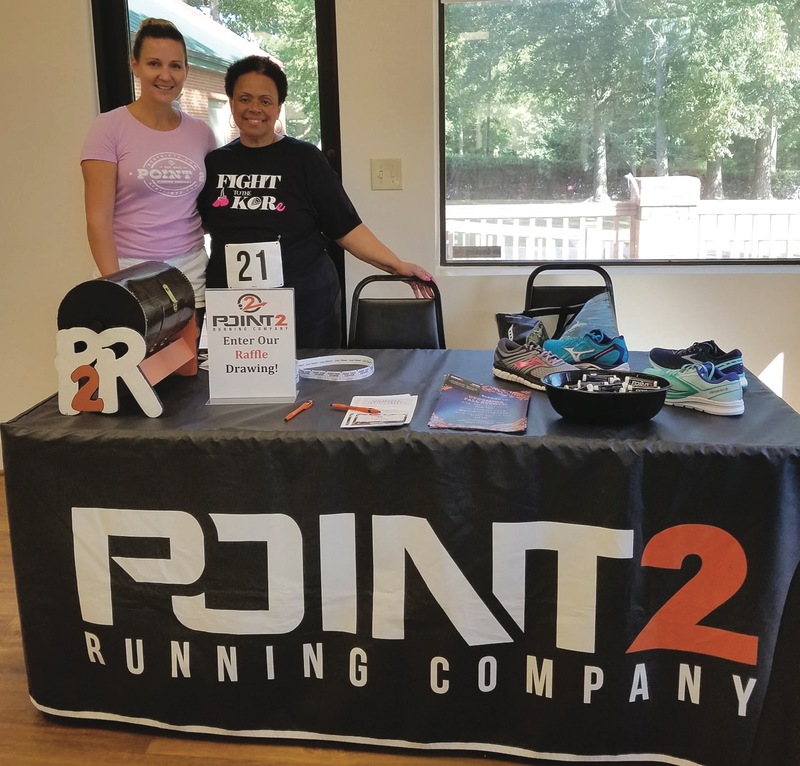 “What sets our company apart is that we combine the people’s love of running and fitness with opportunities to give back to their community,” says Erin Remus, events manager and community liaison for Point 2 Running Company. To our company, community impact looks like: opening our doors to anyone who wants to live an active lifestyle and helping them reach their fitness goals, as well as supporting other local businesses and nonprofits with in-store events and promotions.